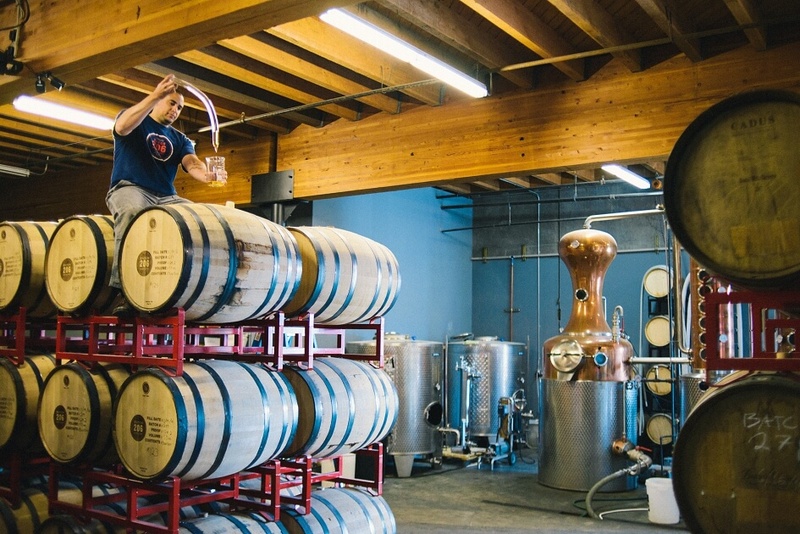 Opened in March 2012, Batch 206 Distillery is an 8,000 square foot distillery located in the Interbay neighborhood of Seattle, Washington. Out of 135+ distilleries in the state of Washington, Batch 206 Distillery is currently one of the top 5 independently owned distilleries in the state for both production and sales. Tasting Room hours 7 days a week Sun -Thurs 2:00 p.m. to 6 pm. Fri & Sat Noon to 7:00 p.m. Follow Batch 206 Distillery on Facebook and Instagram (@batch206). The Batch Bar features all of the unique and wonderful products made on site at Batch 206 Distillery. 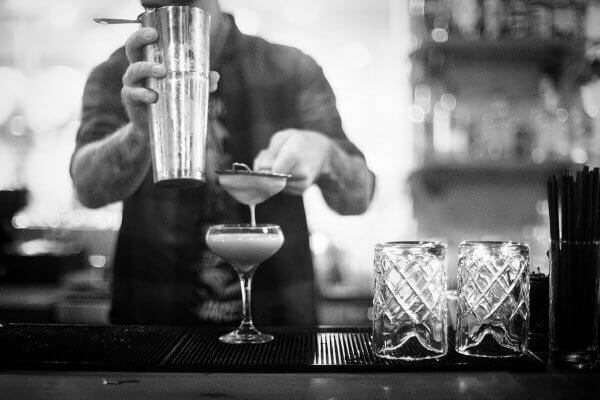 Try a Manhattan made with awarding winning Old Log Cabin Bourbon or a Dark’s Stormy made with our rum, Elliott Bay Rum. 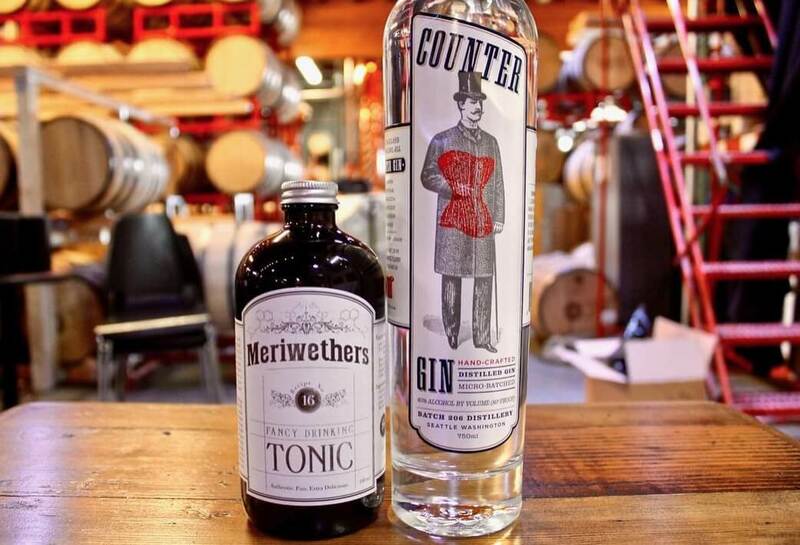 Additionally, since we are not the only producer in WA state making great products, you will find a selection of WA made beer, wine, and spirits in our distiller’s library. 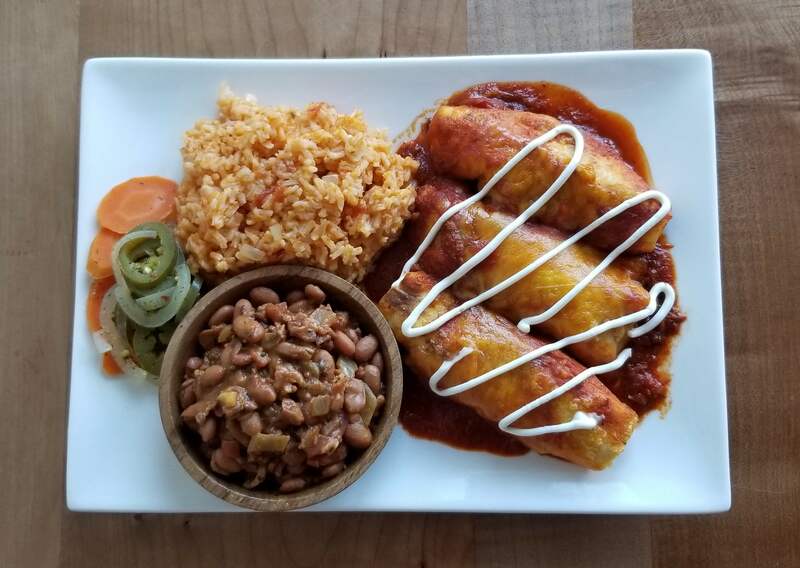 Oaky’s Tex Mex is brings smoked meat perfection and authentic Tex Mex to Seattle’s Interbay District.